wow, those crabs are neat! i'd imagine birds find them tasty. 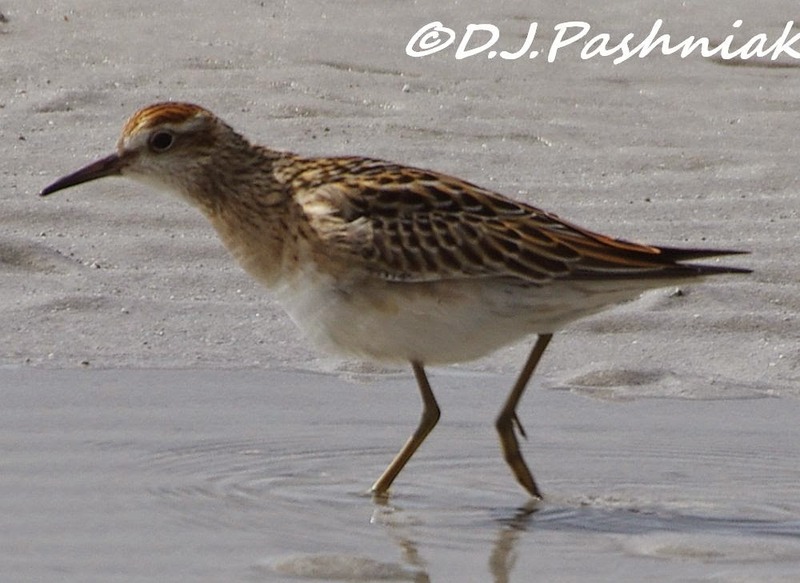 Great to see the Sharp-tailed Sandpiper. Wonderful images. I have never seen these crabs before. Ah, have to agree with Tex!! Great crabs and great captures for the day Mick, as always! Hope you have a great new week! A wonderful post... I've never seen crabs in such numbers. Fantastic post and I really love those soldier crabs. The Sandpiper is awesome. The crabs are neat! And the Sandpiper is pretty.. I would think the birds would have a feast on all those crabs.. Great post, thanks for sharing.. Enjoy your new week! 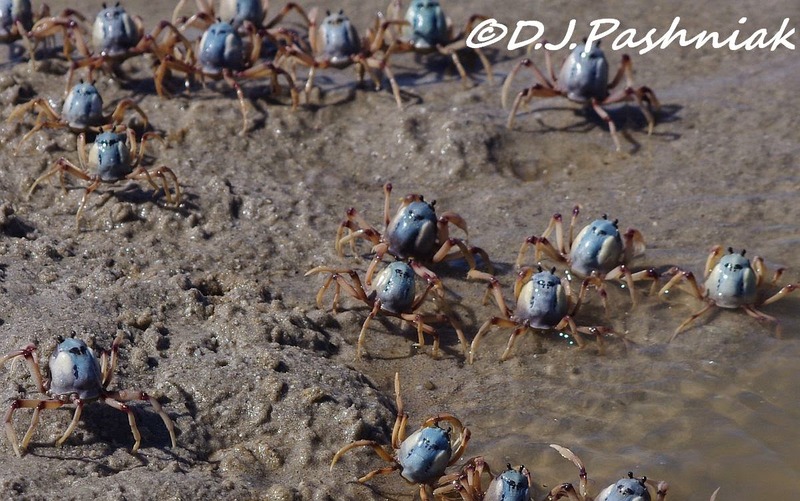 Beautiful photography ~ crab crowd is amazing and the birds are delightful ~ Great shots! The first question my Chinese genes would ask, are the crabs edible? When I was young, I helped my neighbours collect these crabs. HI Ann, I don't know of anyone around here eating those crabs - except for the birds of course. 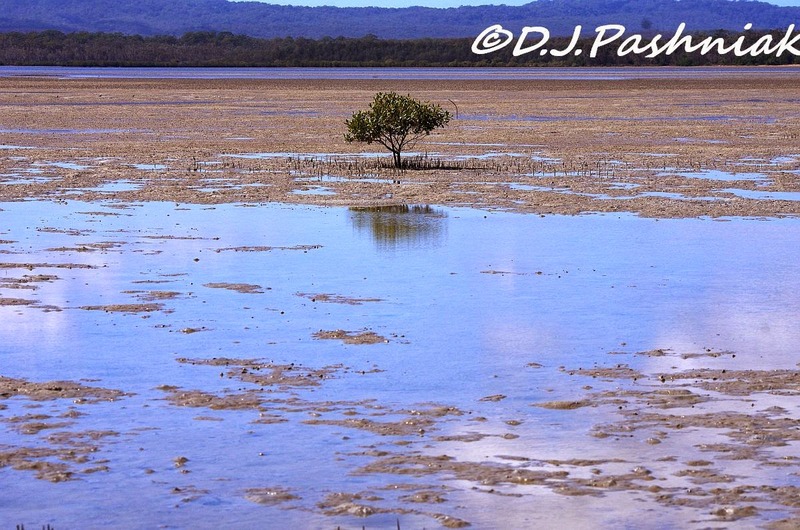 There are some MUCH bigger crabs commonly called Muddies or Mud Crabs which are eaten as a great delicacy. I love the mud crab. My family live on the Gold coast, and we buy these giant crab to cook the famous Singaporean Chilli crab. Wonderful shots - aren't those crabs delightful! 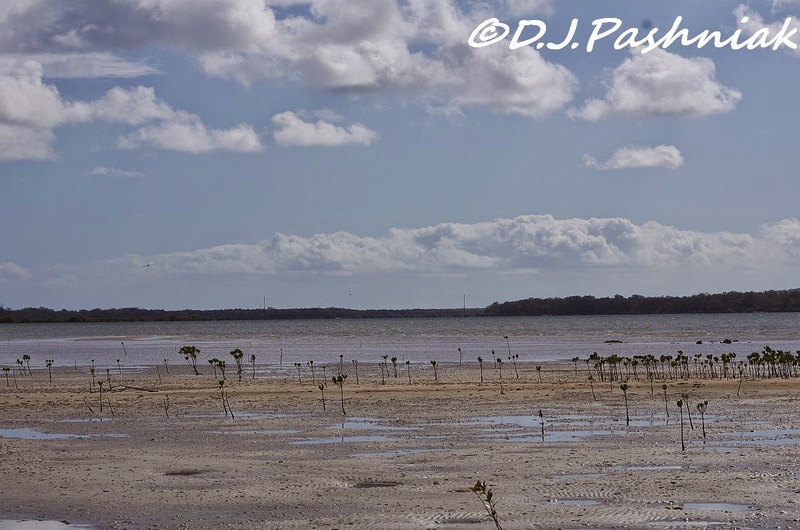 I remembered seeing on TV film footage of the mass migration of crabs and I found the below on You Tube and its from Cuba but I'm sure what you witnessed was similar. As you say, all or most animals migrate or at least explore. Only ever seen one Sharp tailed in the UK (over 25 years ago) and I would love to see another. Thanks Phil that was a very interesting video. There are so many interesting creatures around and so much to learn about them! I used to see lots of Sharp-tailed S. but that particular habitat was changed and now I see only occasional small groups. The first shot of the crabs is just amazing! Great photos! The crabs are fascinating and the sandpiper is beautiful. 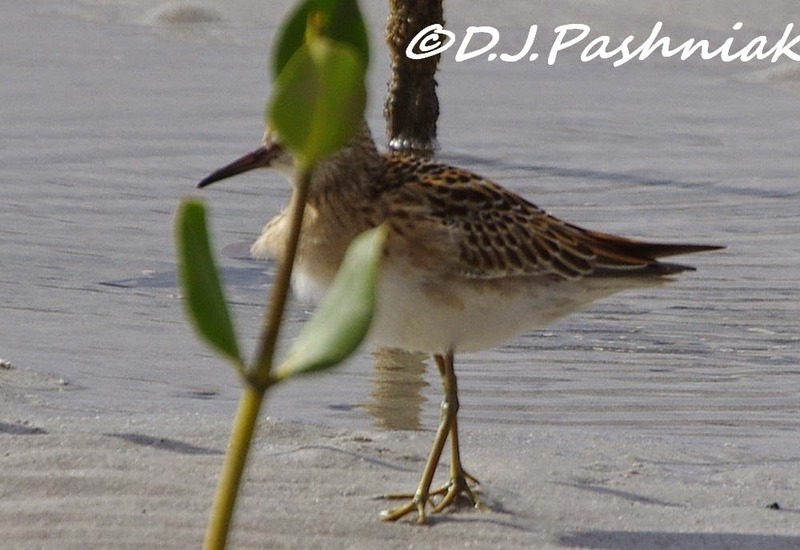 Well done for IDing the Sharp-tailed Sandpiper. 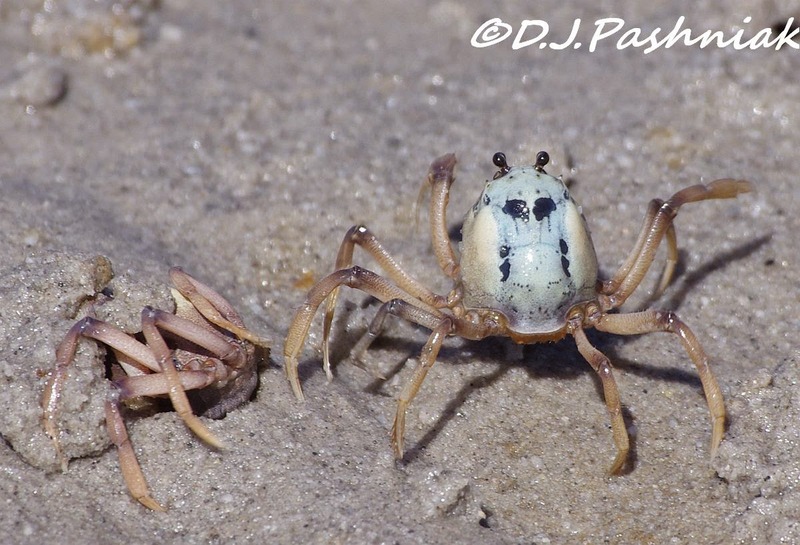 The crabs have a great defence mechanism for staying alive by disappearing! Those Soldier Crabs are certainly marching!! I love the Sandpiper shot. Stunning photos of the crabs. The Invasion of the Soldier Crabs! Wow. But what a cafeteria for the shorebirds. Fabulous beach and bird. That's so cool, the crabs! 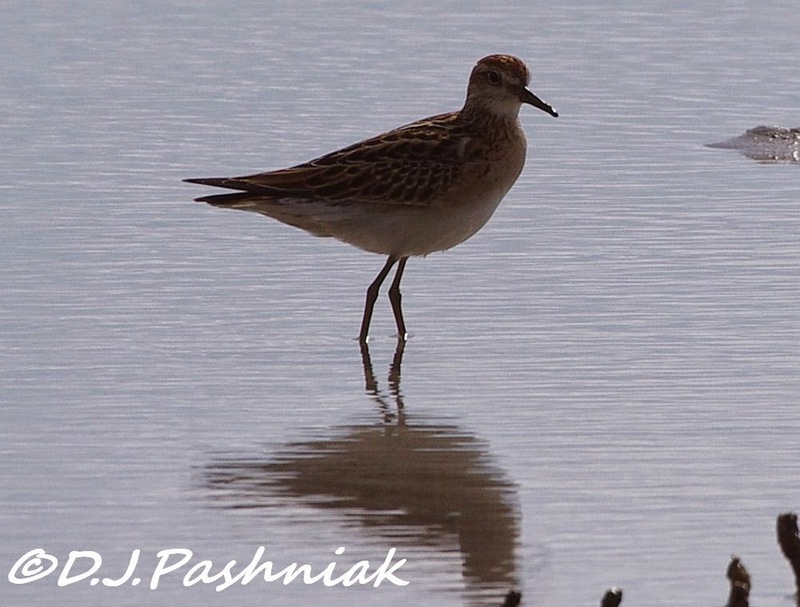 Great luck at seeing and photographing the Sharp-tailed Sandpiper . Such interesting crabs! 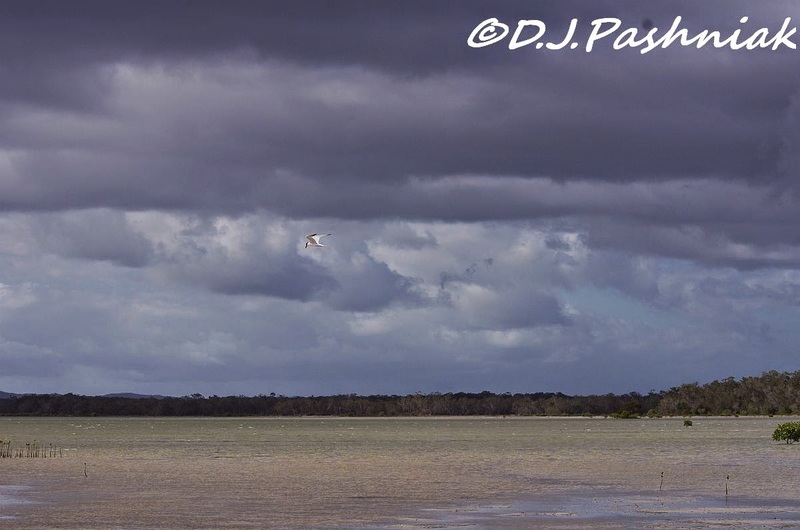 Beautiful photos of such a lovely place and the sandpiper as well! Oh My Goodness, those Crabs are so CUTE, that is amazing! I love your shots of the little soldier crabs. Must be a tasty feast for some! it´s kind of spooky to see all those crabs. But they are interesting. 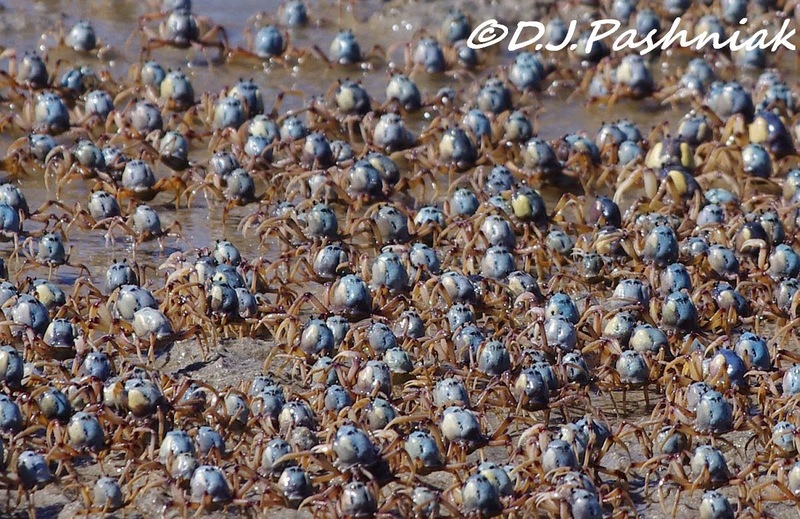 What a strange sight of the crabs, how awesome! The sandpiper looks quite lovely. I don't ever see birds eating soldier crabs. Must be yuk! well done on the sharpie photos and ID! What an interesting place and I hope you get more luck with the birds next time. Those crabs are amazing and so a the photos. Love those tiny crabs... shore birds are a beautiful series on to itself. Great images of the Sharpies. I have only ever seen them on the breakwall at Redcliffe.